I happened to be in Cuba at the same time as President Obama a few weeks ago and the Rolling Stones showed up last week. These guys just keep following me around! Cuba, with its “slow roll” opening is the new hot destination. In 25 years of traveling to the island I have never seen so many tourists. Inevitably when formerly closed nations open, the Western Church is not far behind—ready to dedicate a legion of short-term teams and budget to saturate the new mission field. But a grave danger exists when media coverage stirs up emotions and people begin to go to these spotlighted destinations to do “mission tourism” without fully understanding the complexity and challenges of the context. 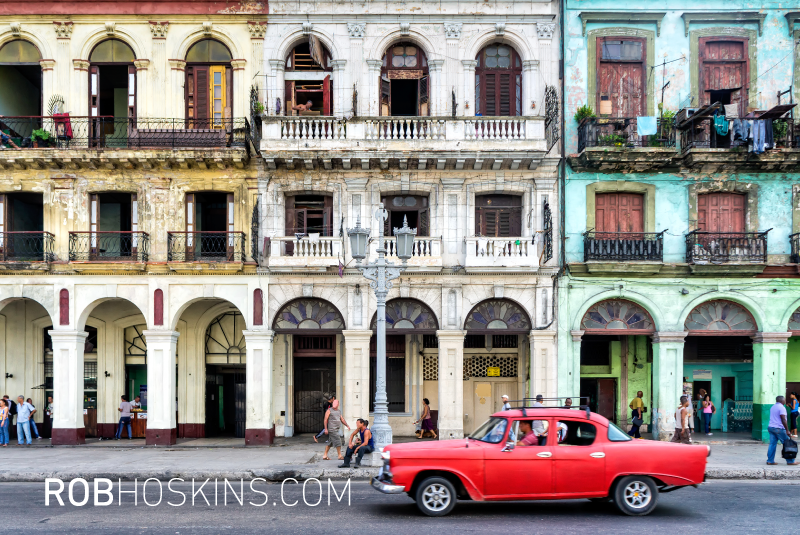 Given its proximity to the US, the nostalgia of Cuba is irresistible. A forty-five minute flight from Miami transports you back to the 1950’s. It’s not just the cars and architecture, but the attitudes and pace of life that are reminiscent of a bygone era where life is slower and simpler. Baseball culture still thrives here because people have time for a sport that a younger generation in the United States has neither the time nor patience for. The local music has a life to it that can only be nurtured by the passion and dedication of those who have fewer distractions and compromise than today’s more consumer-driven culture. In spite of the dire economic realities perpetuated by decades of Communism, the collapse of Cuba’s patron (the USSR), and a devastating embargo, there remains a stubborn resilience of Cuban character and quality. But I discovered this impression is at times a mere facade. It can be as thin as the paint on the crumbling buildings and as cosmetic as the beefcake bodywork on the ’56 Chevy housing a Toyota engine barely able to propel its massive frame through pothole-ridden streets. 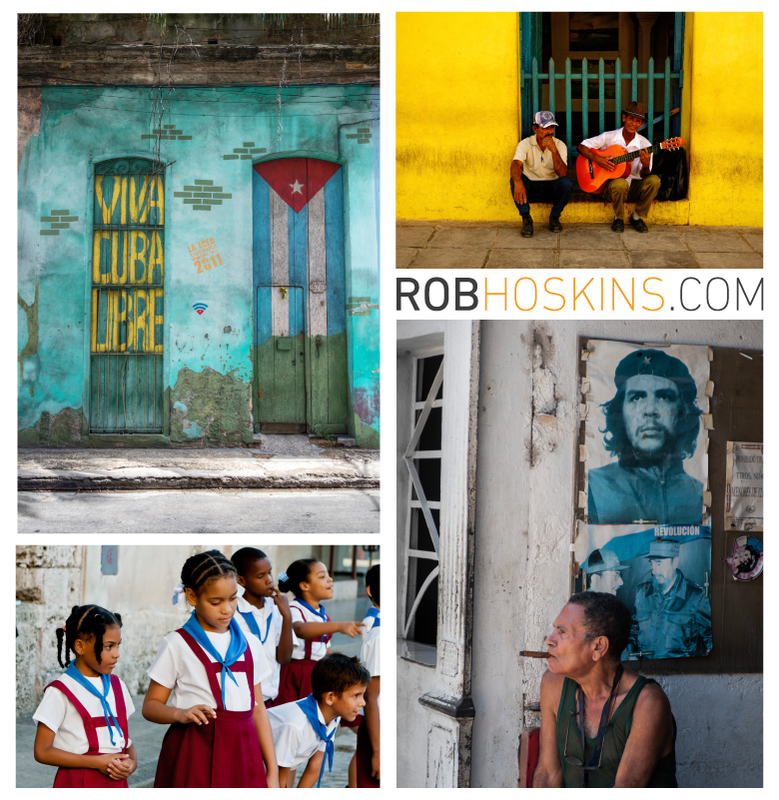 It would be easy to either overly romanticize or overly criticize what you experience in Cuba. The reality is that both substance and shallowness coexist in a strange dance developed by years of isolation, ideology and scarcity. And in the midst of all of this—or maybe because of this—the Church has not only survived, but thrived. A revival that began in the 80’s has produced a spiritually vibrant and dynamic Church that is self-propagating, self-governing and self-theologizing. We cannot say it is completely self-supporting because it does depend somewhat on resourcing from the outside for its Bibles, leadership training and infrastructure support. But even if all that went away, make no mistake, the Church is alive and well; arguably stronger and larger on a per capita basis than what we experienced with the Chinese House Church movement. Thoughtful and conservative estimates place the number of practicing Cuban Evangelicals between 10%-15% of the island population, with the majority being Pentecostal. The influx of politicians and pop culture is more than symbolic for Cuban citizens. It is a confirmation that inevitably and finally the nation will open. But along with anticipation and hope, this also raises questions that no one seems to have clear answers to. When and how will Cuba open? Cuba, as one of the last surviving vestiges of Communism, has already given up the fight. Politicians and the people on the street have surrendered to the inevitable death of their experiment. Yet there remains a persistent and consistent desire to preserve the best of who they are and not bend to the philosophical and cultural failures that they rightly project are waiting to swallow them whole. They understand that the barbarians of materialism, consumerism and inequity are standing at the gate—literally at Miami International Airport, ready to board the plane, checkbook in hand to buy their soul. What will unfold as Cuba encounters and clashes with the realities of the 21st century? Cuban church leaders are well aware of what’s coming and they have immediate and grave concerns. They are not as worried about when Cuba will open, but about what will happen to the Church and society when it does. Already American churches have shown up with the promise of millions of dollars to enter into “relationship” with them. Church leaders told me of the fragmentation they are experiencing as some of their weaker leadership have bent to outside American personalities with their own theological and methodological agendas. In other words we need to enter God’s narrative for what He is doing in His Church in Cuba and not project and prescribe our plans and agendas. We need to prayerfully and carefully discern from the Holy Spirit and listen to the Cuban Church and its leadership about how, if at all, we can or should be involved. Last week as I engaged in passionate dialogue with insightful Church leaders, I discovered that their perspective on the narrative is much richer, more nuanced and complex than any of us could ever imagine. They are caught in the midst of a conflictive and combative discourse on the future direction of the Cuban Church. We must continue to follow their lead in collaborative relationship, being mindful of the need for thoughtful reflection and understanding of the present context in developing an informed and useful missiological response. In my personal ministry and engagement with Cuba over the last 25 years I have felt and attempted as best I can to manage these tensions, but it is safe to say that the conversation is escalating and will soon come to a critical head. No one knows when or how Cuba will open, but everyone knows it’s coming. There is no debate over whether or not the North American Church will have a role to play in its future. The preeminent question for all of us is whether we, as agencies, churches and individuals will be a source of positive change or contribute to the confusion, fragmentation and temptations we know inevitably come with membership in the human experience of globalization and all its accompanying challenges. What can we do now to serve the Church in Cuba in preparation for these changes? What will we do in the years to come as the possibility of travel, commerce and communication increase? These questions are profoundly relevant for Cuba today. The American Church needs to be very circumspect and diligent in how they choose to serve the Cuban Church. Not only to effectively serve God’s mission on the island itself, but also to gain insights into the broader implications and questions that it raises for the Church globally. Charles E. Van Engen & Paul Hiebert Mission on the Way: Issues in Mission Theology. Baker academic, 1996. Kindle loc 361. Charles E. Van Engen & Paul Hiebert Mission on the Way: Issues in Mission Theology. Baker academic, 1996. Kindle loc 23.